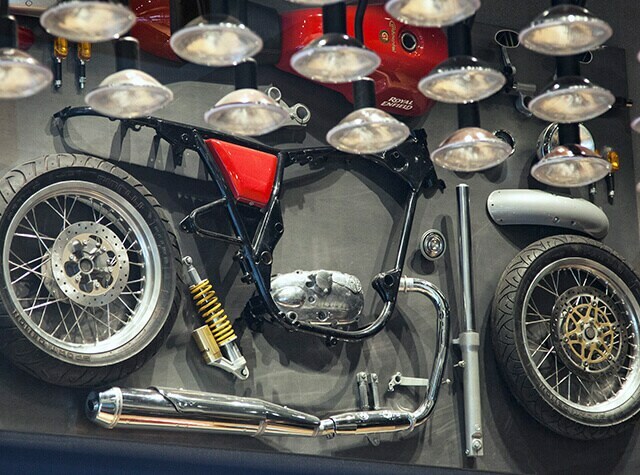 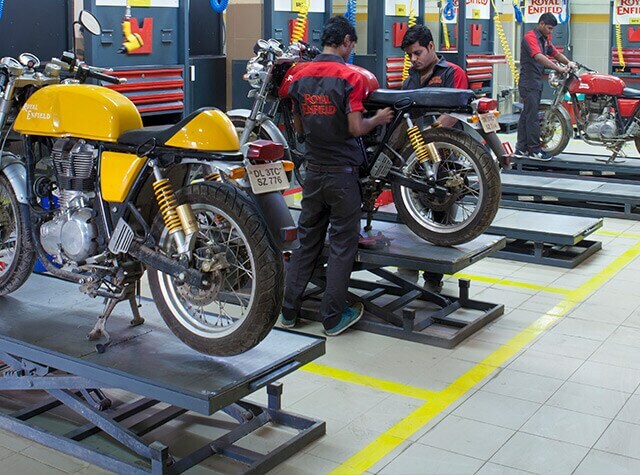 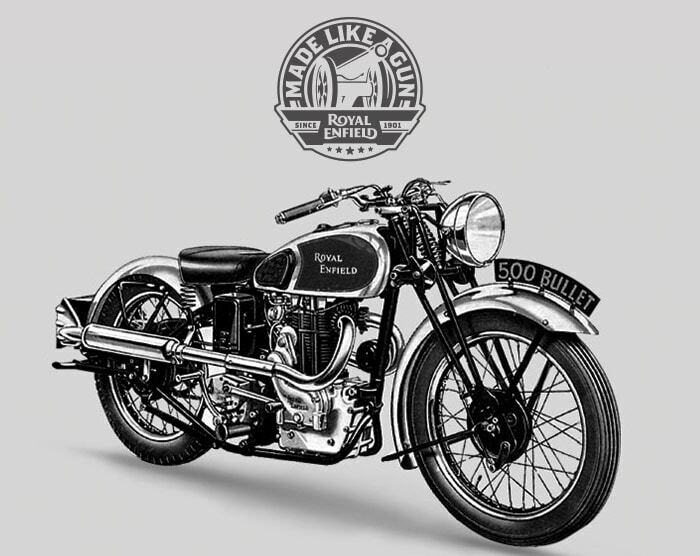 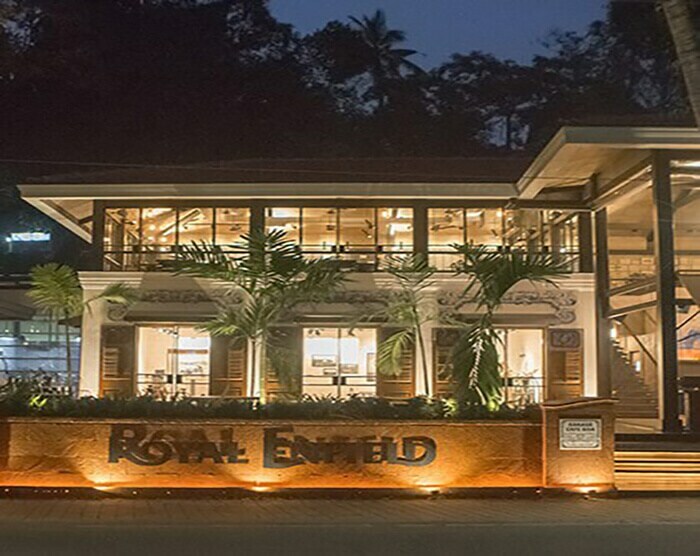 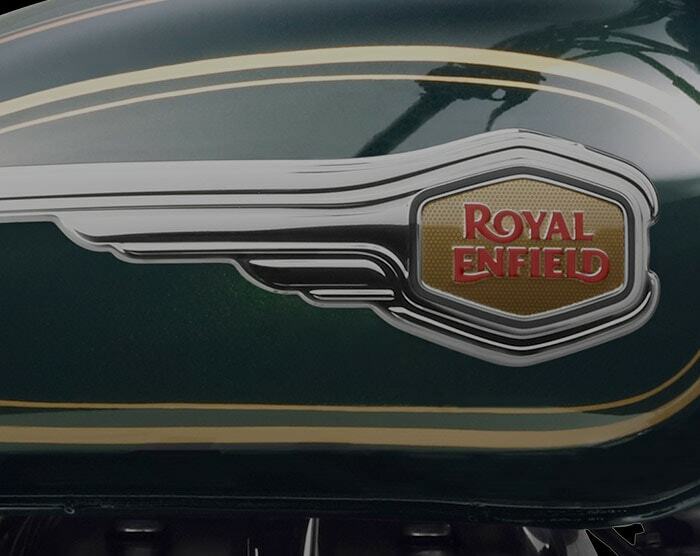 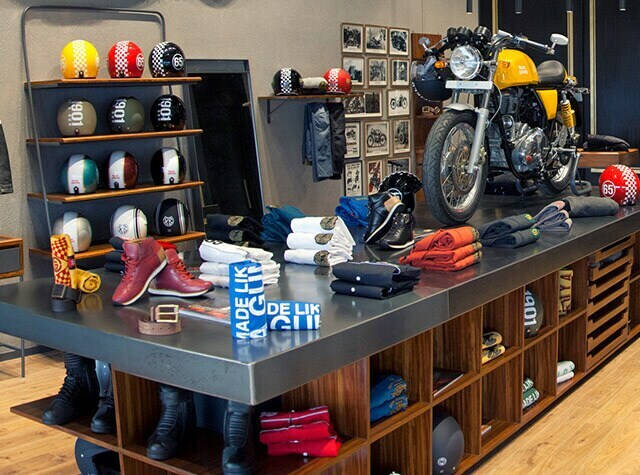 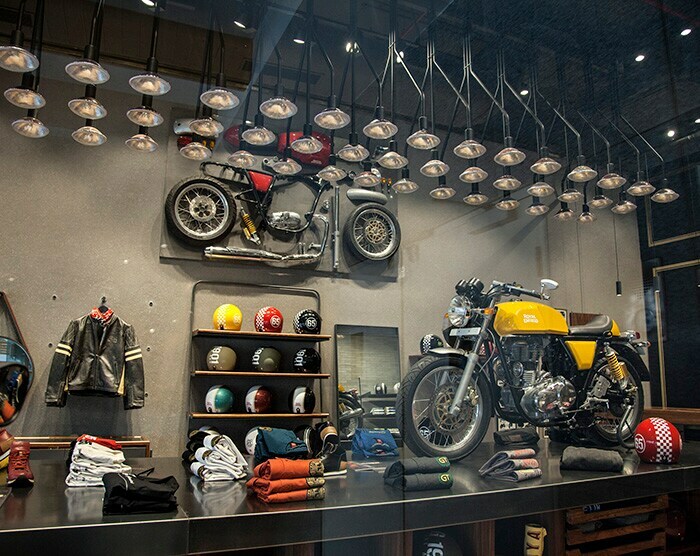 Royal Enfield riders stand out with their love for machine and a passion for riding. 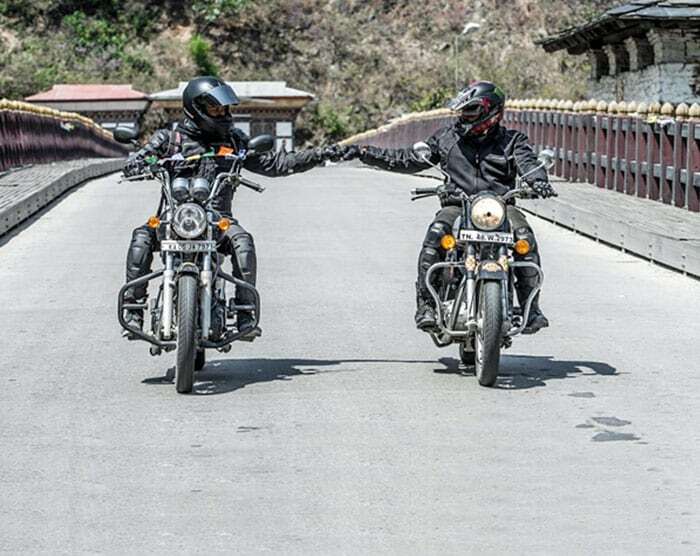 Like every year, this passion was celebrated with #OneRide. 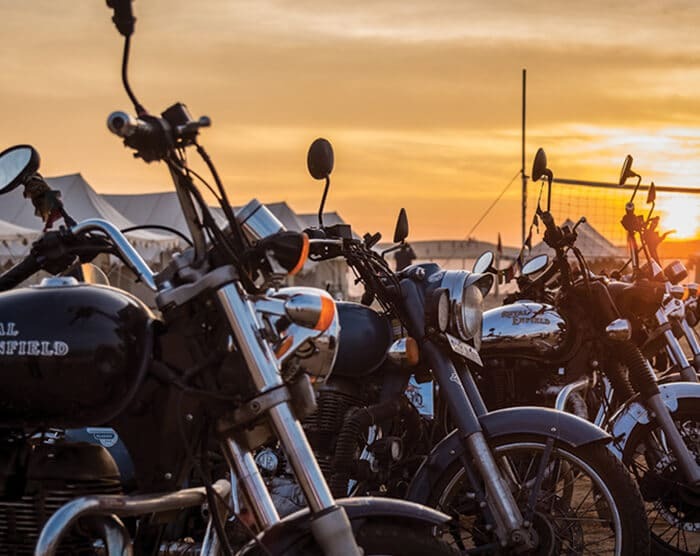 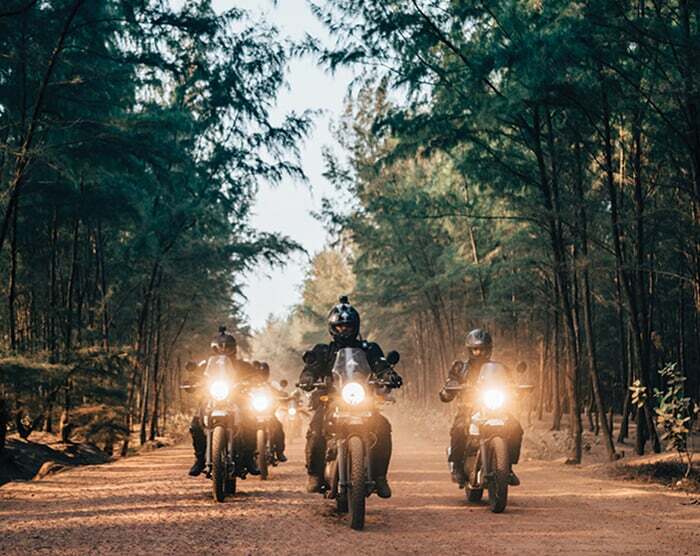 One Ride kicks off on April 28, 2019 across the globe.